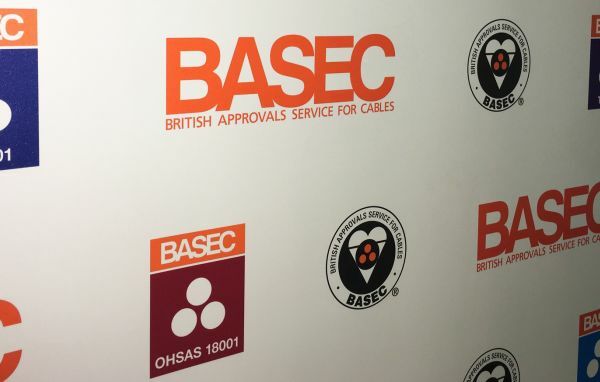 BASEC’s main activity is product certification for cables and related products, to provide purchasers and end users in many territories with reassurance via a readily identifiable mark of quality. BASEC verifies that the manufacturer’s production processes, controls and test facilities comply with BASEC’s requirements. BASEC also comprehensively tests and re-tests the products themselves to make sure they conform to BASEC’s requirements and to national and/or international standards. 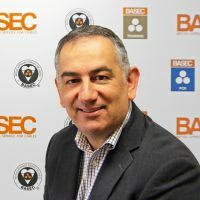 A necessary precursor to the issue of any BASEC product certification is the assessment of the manufacturing facilities against BASEC’s Product Certification Requirements, which set out a series of procedures and processes intended to ensure ongoing product quality. BASEC regularly audits the manufacturer’s production equipment and staff, their raw materials, their test equipment, procedures and test results, and handling and packaging of cable products. Factory audits are combined with selection of routine surveillance samples for re-test. Any non-conformity of the factory's management system or of the certified products against requirements is followed up. BASEC offers a Certificate of Assessed Design (CAD) option for novel or variant product concepts where no specific national or international standards exist. 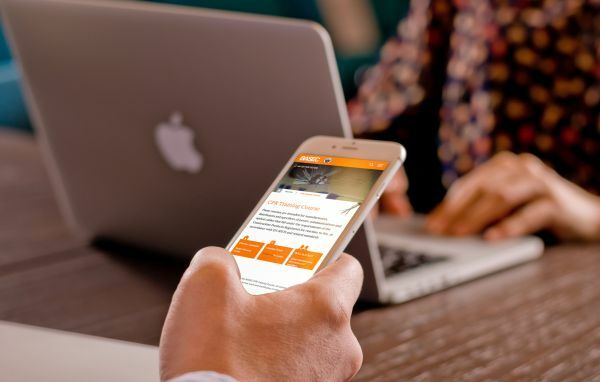 BASEC works with the manufacturer, plus the trader and/or end user where appropriate, to ensure that the product’s specification and realisation meets necessary safety and performance requirements. BASEC provides an independent review to ensure that current industry standards and best practices are incorporated where appropriate. BASEC specifies and carries out a suitable testing programme for initial and ongoing testing.